I’m a gin & tonic girl. Specifically a Bombay Sapphire & tonic girl. I RARELY deviate from that cocktail when I go out. But on a recent vacation to the Outer Banks of North Carolina, I found myself eating lunch on the water at a restaurant called Aqua. The cocktail menu included a cucumber/vodka drink called a Tito Fresco that sounded so refreshing. So since I was on vacation, I decided to be adventurous and give it a try. I was NOT disappointed. In fact, I loved that drink so much, that I recreated it when I got home! 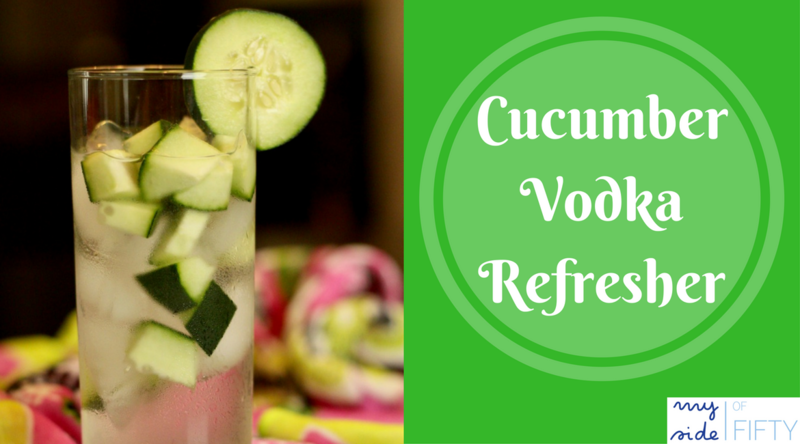 I’ve called my version the Cucumber Vodka Refresher! Make the cucumber infused water the day before by adding ½ sliced cucumber to 1 quart of water and refrigerate. Make the lemon infused simple syrup by combing ½ cup fresh lemon juice and ½ cup sugar in a saucepan. Cook over low heat until sugar is dissolved and cool. Keeps up to a week in the refrigerator. Do you have one of these cool gadgets to squeeze lemons? Put a handful of chopped cucumber and a handful of ice in a tall glass (I like these). Add vodka, St. Germain and lemon simple syrup. Fill the rest of the glass with cucumber-infused water. *The original was made with Tito’s. We made a couple of batches with what we had on hand – Grey Goose and Ketel One. All were fantastic, so just use your favorite vodka! I also want to try it with Black-Eyed Vodka, a vodka developed by my college friend, Nancy’s husband. How cool is it that I know someone with their own vodka distillery? Here’s another of my favorite summer cocktails – Sparkling Lemon Berry Cocktail. 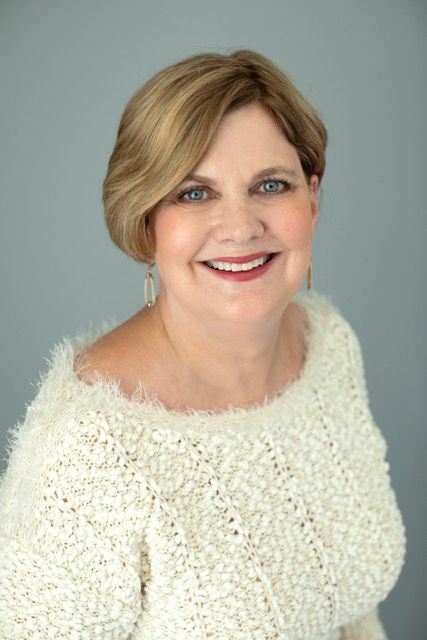 Thanks, Cathy. Can’t wait to hear what you think of BLK EYE vodka! We make a similar drink at the distillery in Fort Worth and muddle the cucumber and basil. Tastes like summer. In the Houston area, we’re in Total Wines and Specs Downtown and Richards on Westheimer. 75 liquor stores throughout the state. Thanks my friend! Great! We have a Total Wines nearby – I’ll have to get a bottle. The cucumber basil drink that you serve at the distillery sounds wonderful. This gin girl may turn into a vodka girl! That looks and sounds very refreshing. Thanks for sharing it with our Blogger’s Pit Stop community. It is! Since it has cucumber in it – I count it as a salad! LOL! Cucumbers are very refreshing. I have a patch out in the garden, let’s see pickles , salad or cocktails? This sounds amazing. The cucumber will make it taste so refreshing. I never thought to add it to vodka. I am a vodka girl…………….my martini is pure vodka with fresh lime juice………so this is right up my alley. Yes, Ellen – this is the drink for you! I always love a good vodka drink! Thanks for sharing! That looks so refreshing. I got sick off of gin years ago and still can’t drink it. This looks so good. I love cucumbers, but I bet the lemon is great with it. The combination of the lemon and cucumbers is delicious! What a fabulous summer drink, Cathy!! I love trying out new drinks at the restaurants, but I rarely get the nerve to try them at home!! But this looks easy enough…thanks!! It was really easy – a couple of extra steps making the cucumber water and lemon simple syrup – but so worth the effort! This cocktail looks pretty special and perfect for hot summer evenings, Cathy. Thank you for linking up and sharing with us at #BloggersPitStop. have a great weekend! I love simple ingredients and am attracted to this recipe because it is pretty easy. You had me at “I’m a gin and tonic girl”! Looking forward to trying this! Headed to the Outer Banks next month- Soooooo looking forward to it! Lovely blog! Have fun in the Outer Banks! Such a great place! 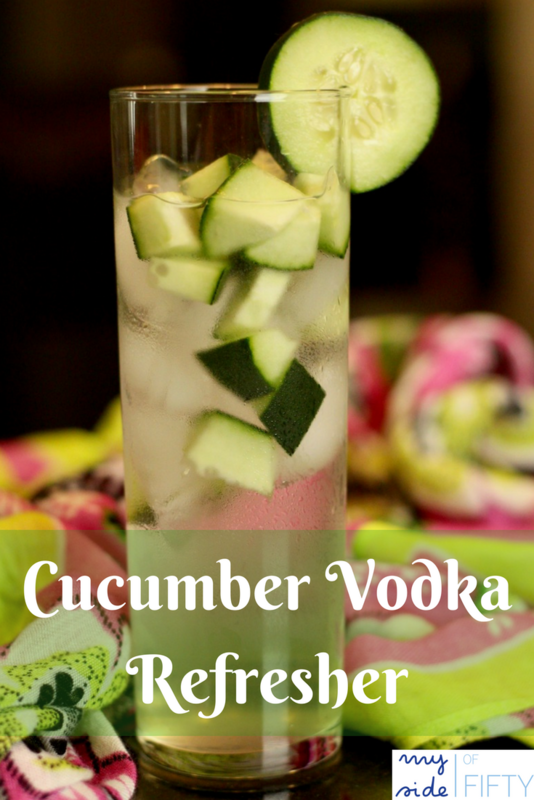 I’m not a drinker but anything with cucumber has to delicious AND refreshing! Me too, Rena! Cucumber is so refreshing!